Anantara Vacation Club, a leading Asian shared vacation ownership programme, has announced the addition of two new Club Med properties to its destination portfolio. 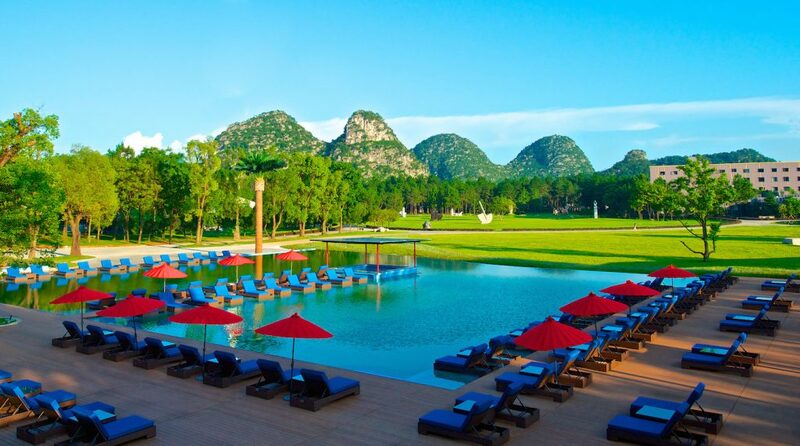 The additions are part of the company’s latest partnership with Foliday of the Fosun Group, and see resorts located in the Chinese cities of Guilin and Sanya join its portfolio. The new destinations will help to further expand Anantara Vacation Club’s reach into Southern China, while also providing a new type of holiday offering for its ownership base. Club Med, owned by the Fosun Tourism Group, is the latest addition to Anantara Vacation Club’s list of global travel partners, joining the likes of the NH Hotel Group, Travily and Diamond Resorts. Since its beginnings in 2010, Anantara Vacation Club has continued to expand its destination offerings, as well as the addition of airline points’ conversion options through global carriers such as Thai Airways, Gulf Air, Oman Air and the Asia Miles loyalty programme.